The exciting feeling we get as we head off to college, a different world of its own and a time for exploration. As you head off to college, yourself should be glad because technology is at its peak and smartphones are at their best. Sleek designs, quality hardware, and software giving you a computer in your hands and enable you to have the best time as a 21st century college student. Here are some phone accessories for college students to spice up your college life. One of the most terrible things to happen to you as a college student has a flat battery. In your busy college life, you might not have the time to hang around waiting for your phone to charge. So while packing your bags as you head off to college, remember to pack along one of the most important a quality battery pack. 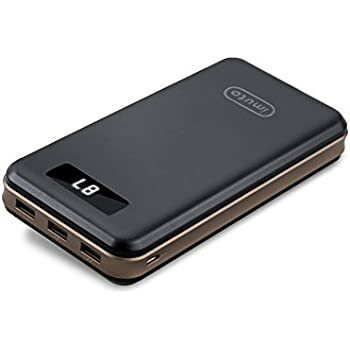 If you’re looking for power pack with large capacity charger, then the iMuto Ultra High Capacity portable charger is what you need. It has a 30,000mAh battery life capacity that will be able to charge your average smartphone over six times. Also, the Anker PowerCore 10000 is an excellent option if the iMuto Ultra is beyond your budget. The Anker PowerCore holds 10,000mAh of power, which can charge most smartphones up to three times. It is portable and fits right in your pocket. Music is the food for the soul. 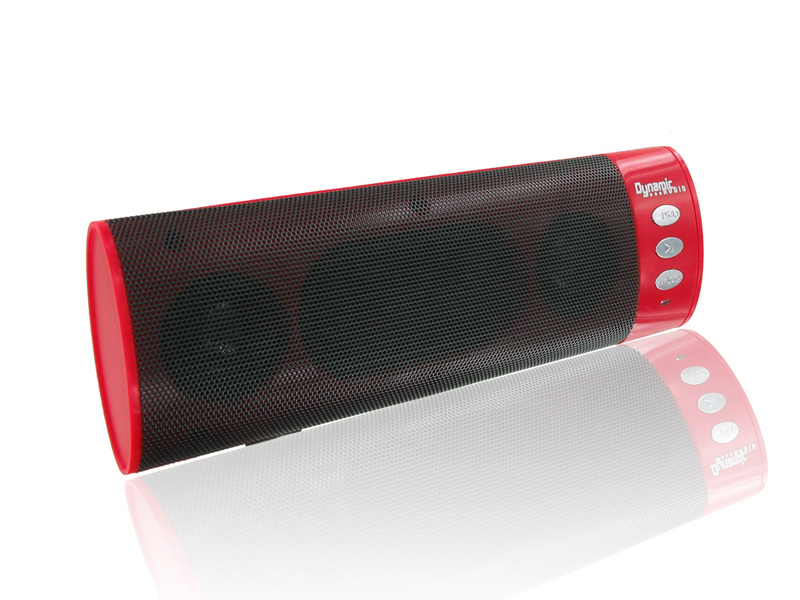 You will need, and the Bluetooth speaker gives you the enjoyment you need. You can find quality Bluetooth speakers on Amazon such as Anker’s SoundCore Boost. It is water resistant, has a BassUp technology that gives your low-end music an extra boost. It also supports NFC pairing, and when fully charged, you get 12 hours of playback time. There is nothing as annoying as searching for a place to charge your phones, and this is where a spare wall charger comes handy, a must have phone accessories for college students. You can always have this accessory in your backpack and still have it on hand when you need it. For phones which use Qualcomm Quick Charges such as Samsung, LG, HTC, Sony, or Motorola phones, you can get the Aukey dual-port Quick Charge 3.0 wall charger. You can share this wall charger with your friends as well. One thing you shouldn’t forget to pack along with you as you go to college is an extra pair of charging cables. You will have roommates and friends always in need of charging cables or continually borrowing one. For just $8 you can get yourself an AmazonBasics Apple Certified Retractable Lightning to USB Cable. If you want to avoid the mess in your tools kit, then this retractable cable is a great option. It extends to about two feet in length. The most painful thing about using a touchscreen phone is a cracked screen. Amazon has a lot of options for tempered glass privacy screen protector that you can select. So if you care for your phone having a tempered glass screen protector is a phone accessories for college students that must have. Also, your text and social media details will be protected while typing on the bus or in class without wondering if the person peering over your shoulders can read your text. Your screen will look dark protecting views from seeing your activity. There’s no need to spend ring full days in your dorm room staring at the ceiling you can spice up your college life with a Chromecast. To enjoy a fun filed time all you require is a TV with an HDMI port and an extra power outlet. Now, you can cast music, videos, and games various apps through the WI-FI. Take your choice of the edition of Chromecast.for instance, the 2015 edition, Ultra or the older Chromecast edition. You will enjoy Chromecast as it works seamlessly with your Android devices so you can enjoy Netflix with popcorn on a Friday night. Of all the accessories Headphones is the top phone accessories for college students. Headphones can make you look stylish also helps you if you love to keep fit. You can stay comfy while still enjoying your favorite songs. If you like to read and listen to your favorite tunes, your headphone should be your one companion. The RHA S500u is your best bet if you always lose or break your headphones but you still desire sound quality, it’s hard to think of a better value than the RHA S500u. You get quality sound at an affordable price.